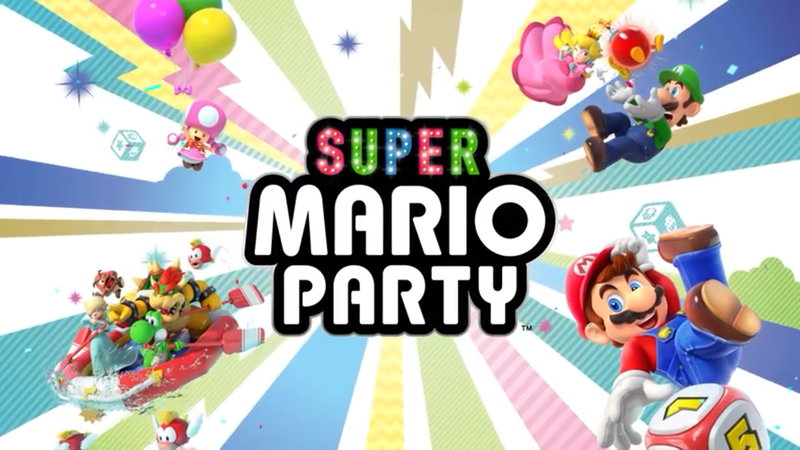 There is little more than two weeks to go before Super Mario Party launches on Nintendo Switch. Nintendo UK have uploaded a launch trailer for the game featuring some of the many modes players will be able to experience come October 5th. With 80 minigames to play and over 20 different characters from the Super Mario Franchise, there is a little bit of everything for friends and family to enjoy. We were given a special presentation about Super Mario Party back in July. If you would like to know our thoughts on the game and details, you can find our article here.